Once people reached retirement, their current house may simply be too big for their needs. During a time when you have a lower income and too much house, the option of downsizing to a smaller home might make the most sense. A retiree downsizing might make one think that the person will pack up and move into a senior community or with their adult children, but many retirees still want their freedom to come and go as they please in their own space. Purchasing a smaller home becomes the ideal option. One trend among retirees is to custom build a new home that is smaller in size. 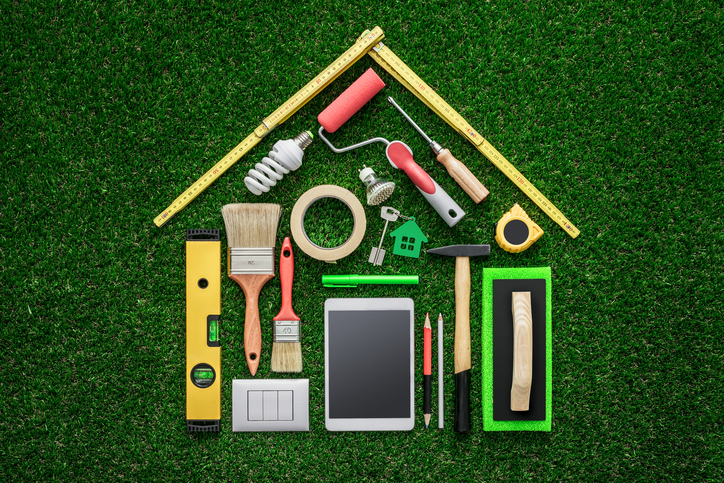 The retiree might be at a unique advantage of having the financial independence to cover the cost of home construction without putting a strain on retirement funds. Most retired people at this point have paid off their mortgage and own the home outright, and with property value appreciated, they could ask for higher sales prices that could cover land purchase and all construction costs. Another advantage to building a custom home is that it can be tailored to fit any medical conditions or physical restrictions. The retiree could work with builders and architects to design the home to make their daily life easier as they grow older. For instance, the builder might have a wider first-floor space and hallways to accommodate mobility devices, outdoor ramps, lower kitchen cabinets, and the bathroom can be designed to easily modify features later as different life stages occur without having to do any major renovations. Downsizing to a custom home has many advantages such as specific adaptable features to accommodate the next phases of life, less maintenance, and the choice of destination that suits every need during retirement years.